Westerlands Barn is a comfortable, spacious, detached barn conversion next to the owner’s home. Situated in open countryside with delightful views and direct access to adjacent, private land, the village of Moretonhampstead is within walking distance (1/2 mile). The property, which sleeps four people, is on one level with a living/dining room, large kitchen, one double bedroom with ensuite bathroom and toilet and one twin bedroom and a shower room with toilet. The large sitting room has views over the surrounding countryside. Parking for two cars is adjacent to the property. 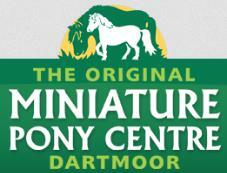 The village of Moretonhampstead is situated on the edge of Dartmoor National Park. Moretonhampstead has a wide variety of shops and pubs, including The White Hart and The Horse. The picturesque villages of North Bovey, Chagford and Lustleigh are all nearby. 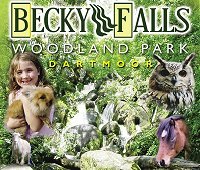 Local activities include golfing at Bovey Castle, fishing, walking on Dartmoor and attractions such as the Miniature Pony Centre, Becky Falls and the Nation Trust property, Castle Drogo.